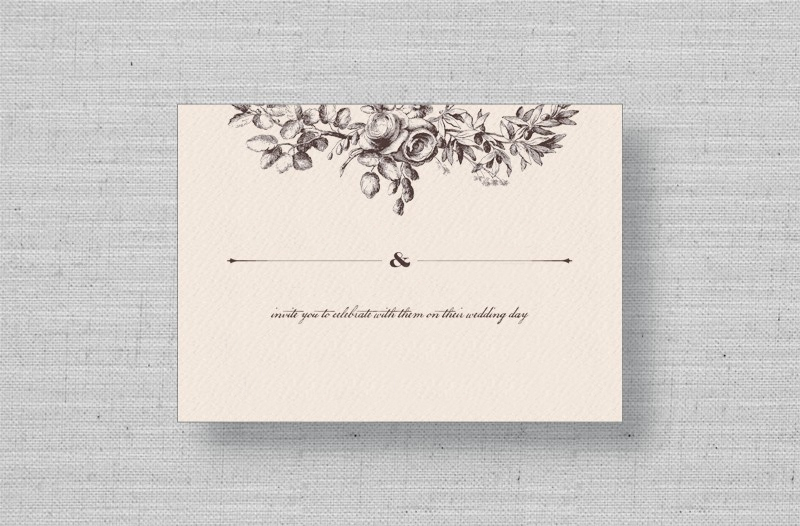 The Brushed Pine wedding invitations feature a hand-painted design from Aquarelle. 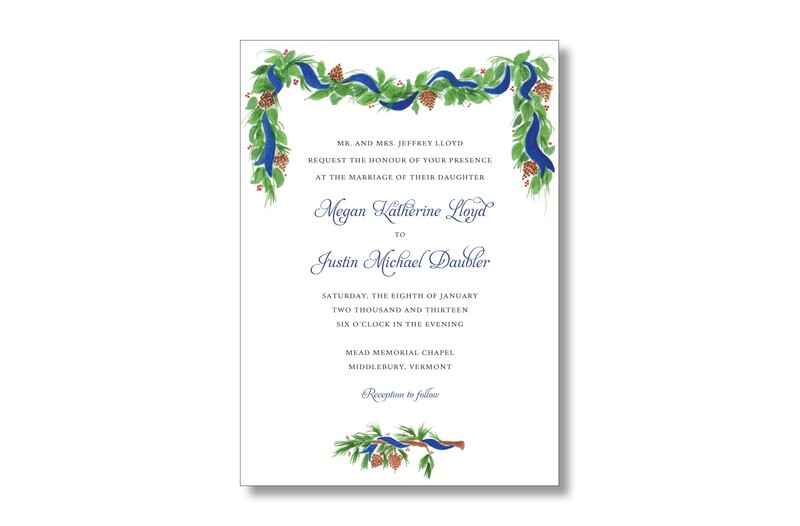 Perfect for a cozy winter wedding or a classic outdoor summer wedding, this versatile wedding invitation features a pine garland with a blue ribbon. beautiful, almost breath taking Review by Maria P.